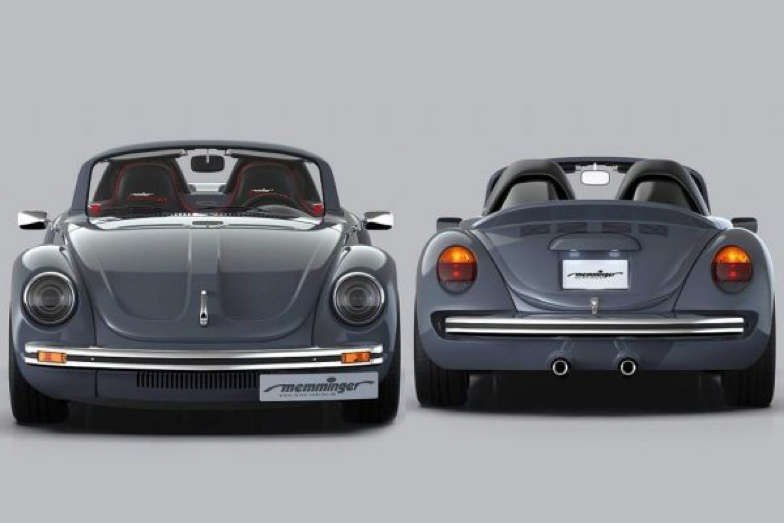 A restorer in Germany just went mental on a bug with a 2.7-litre mid-engine and it weighs just 800kg. Why? Because he could…and Automologist KEVIN wants one. 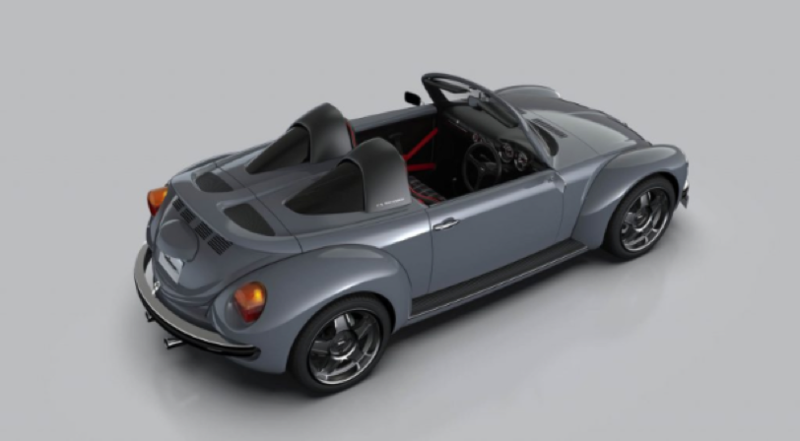 What would a modern version of the classic Beetle look like? Well, VW tried, didn’t really succeed and someone else tried one more time! 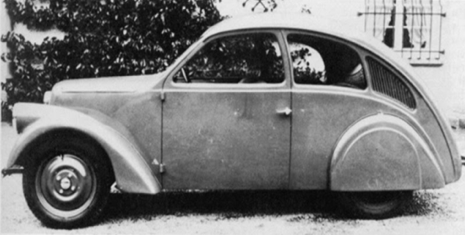 The VW Beetle, as we all know, was created before World War 2, to provide cheap motoring to the German masses who were ready to save money. 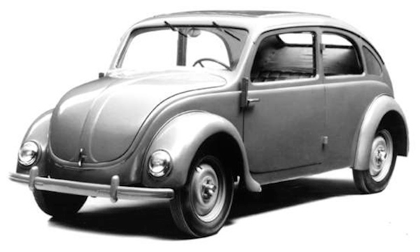 Originally created in 1931 as Porsche Type 12 and Type 32, with the tagline “Auto fur Jedermann (“Car for Everyone”), it was commissioned again in 1933 by Adolf Hitler and called “The People’s Car”; in simple terms: German “Volkswagen”! 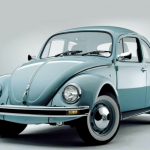 The VW Beetle production in Germany ended in 1979 and continued in Mexico until 2003. 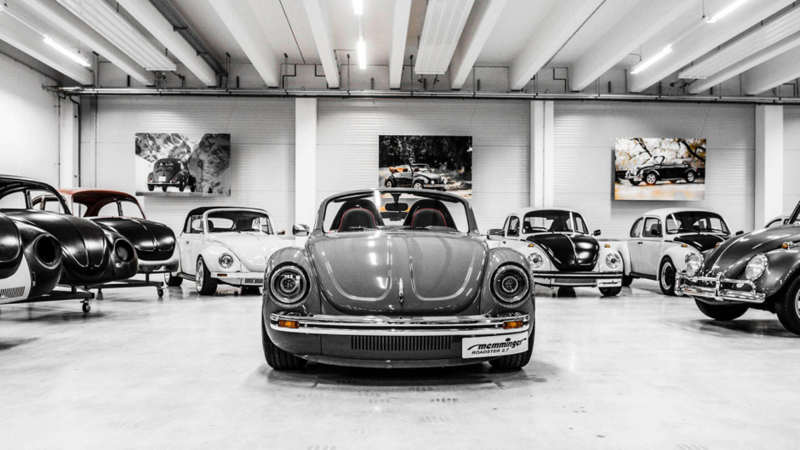 Till today, the convertible VW Beetles remain among the most popular classic cars, with their value climbing steadily worldwide. 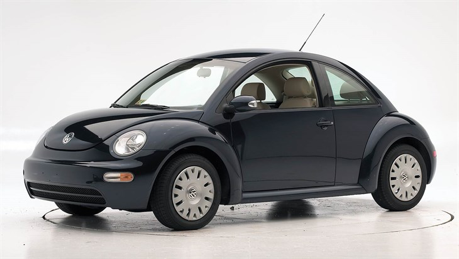 The Beetle turning from a logical mode of transportation into a cult must have been the reason it was revived by the Germans in 1998. Two generations of it were conceived based on the VW Golf platform and were actually good cars. Unfortunately, these did not bode well for the purists. 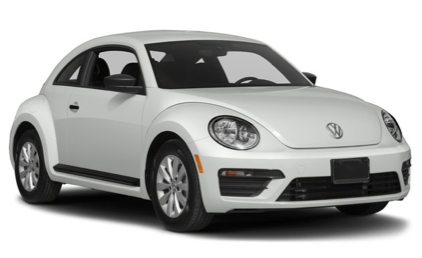 On 13 September 2018, Volkswagen announced that the Beetle will cease production in July 2019. How the Beetle got its lines. Well, all hope’s not lost. 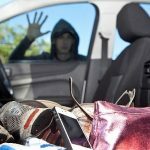 Say hello to the latest initiative to revive this evergreen bug. It’s called the Memminger Roadster. 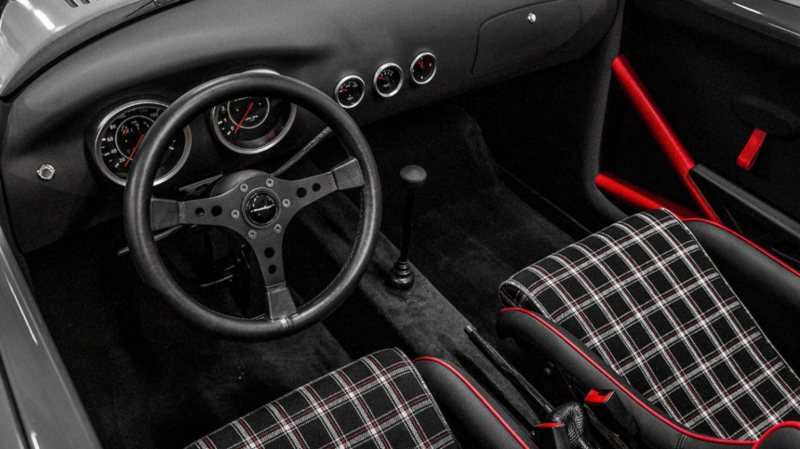 Developed by a successful Le Mans racing driver, Claus Memminger was a fairly successful racing driver who first helped a friend restore his classic Beetle. After finding that some body panels were no longer available brand new, he started to stamp out brand new panels. It was at this point he had a brainwave, thus creating this mental-looking bug. Claus, with his son Schorsch, started a company to embark on this brave project. 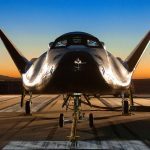 What they have launched is an entirely new product. 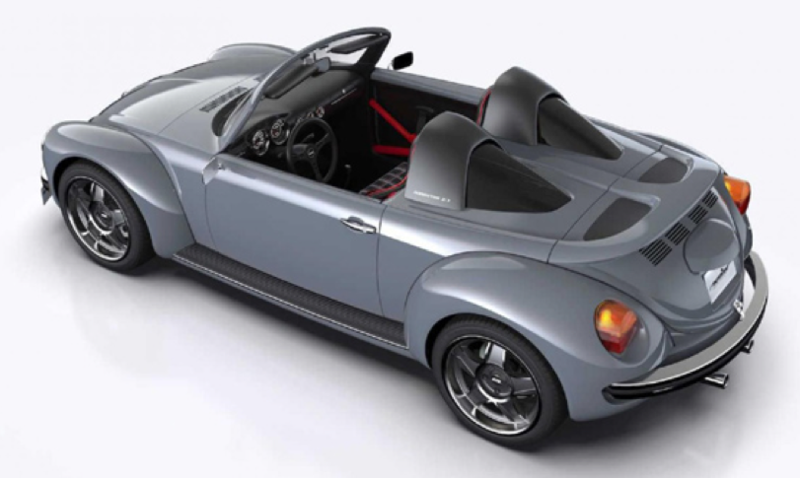 The Memminger Roadster is a streamlined creation based on a standard Beetle floorpan with the 2,444mm wheelbase, but with a crucial difference—the engine is now mid-mounted. 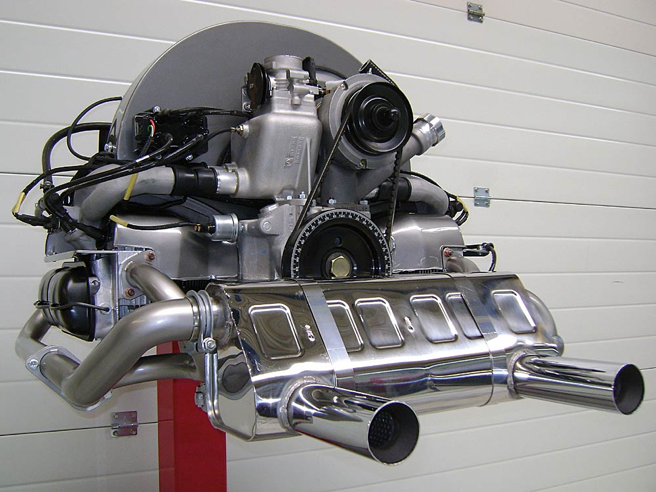 It is a 2.7-litre fuel-injected unit churning out 210 hp and 247 Nm of torque, and it is based on the so-called Type 4 engine, formerly used in the VW 411 and 412 models. All the grunt is put to good use into the rear wheel via a five-speed manual gearbox. 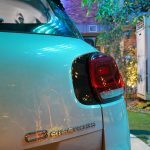 In addition to getting an upgraded engine, the vehicle also gets disc brakes from a classic Porsche 911, reinforced suspension, lightweight 18-inch alloy wheels and chunky tires. The result is a vehicle that weighs in at just 800 kg and should be pretty fun to throw around. Well, we can understand where he’s coming from. Pricing hasn’t been announced yet, but the company charges five figures for its restorations, so this could sneak into the six-figure mark. From the looks of it, they shouldn’t have much trouble finding customers. 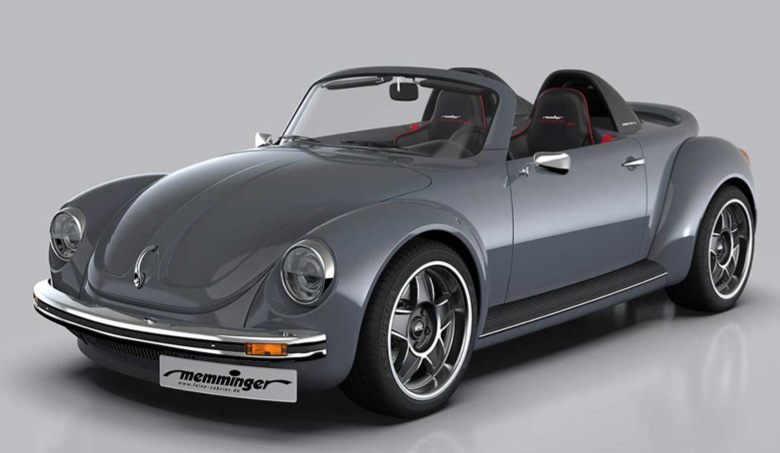 At the moment, Memminger is just using the Roadster 2.7 as a concept. If the company enough interest, it may be persuaded to make exactly 20 units… and I want one!